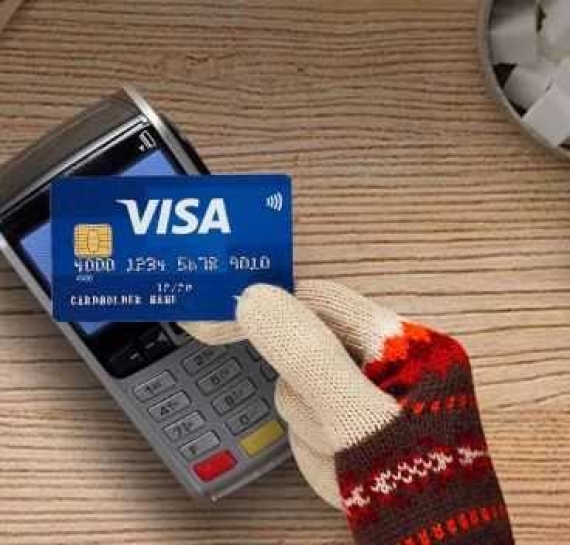 Visa’s Irish Consumer Spending Index, which measures expenditure across all payment types (cash, cheques and electronic payments), signalled a +4.4% year-on-year expansion in household expenditure in February. The rate of growth was solid, albeit slower than the +5.4% increase seen in January. Spending has now increased on an annual basis throughout the past year, with the latest rise (+4.4%) broadly in line with the average seen since the series began in September 2014. The figures show that growth was recorded across both Face-to-Face and eCommerce channels. Face-to-Face expenditure was up +5.1% year-on-year, marking six months of expansion in spending on the high street. The increase was stronger than the series average, despite easing from that seen in January. ECommerce spending rose at a faster pace in February. Expenditure was up +3.3% year-on-year, following a +2.2% increase at the start of the year in January. This has been the fourth successive month to see a rise in eCommerce spending. On a sectoral basis, the strongest increase in expenditure was again seen in Household Goods. At +11.4% year-on-year, the rate of growth was substantial, with a double-digit expansion recorded for the fourth month running. The index recorded sharp rises in spending in the Transport & Communication (+6.5%), Recreation & Culture (+6.5%), Hotels, Restaurants & Bars (+6.2%) and Food & Drink (+5.8%) categories. In particular, Food & Drink’s growth in February was the fastest seen since April 2017. Modest expansions in expenditure were seen in the Clothing & Footwear (+2.6%) and Miscellaneous Goods & Services (+0.4%) sectors, with Health & Education the only category to see a drop in spending on an annual basis (-2.0%). Commenting on the data, Associate Director at IHS Markit, Andrew Harker said, "Irish household spending continued its solid start to 2018 in February. Rising wages, falling unemployment and improving consumer confidence are all providing encouragement to households at present, resulting in broad-based increases in spending." He added, "The high street performed well again, while growth of online expenditure picked up. Given the strong historical relationship between the CSI and official data, we can expect to see further positive signals in terms of consumer spending and retail sales in upcoming releases."